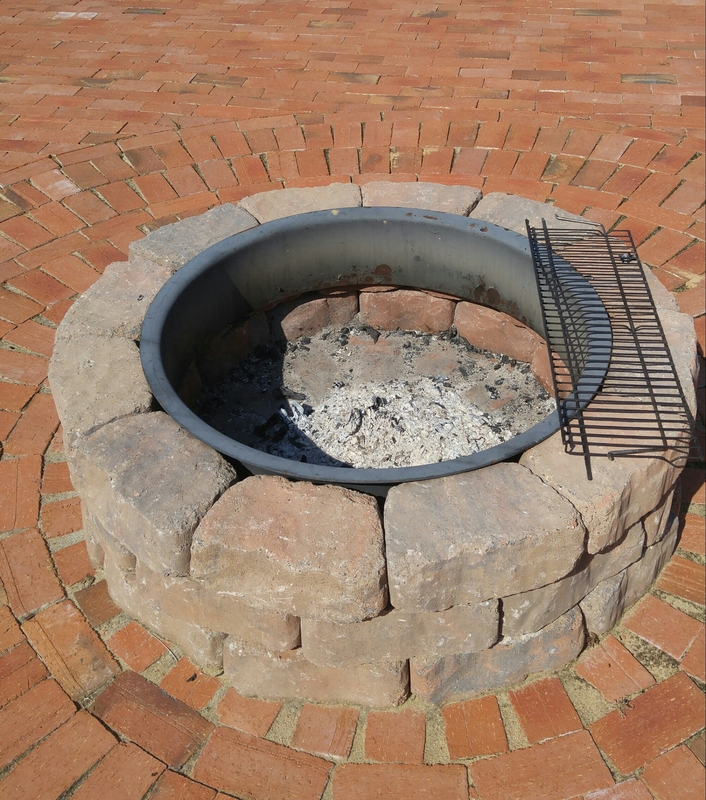 The recent cool temps have beckoned us to enjoy our backyard fire pit. 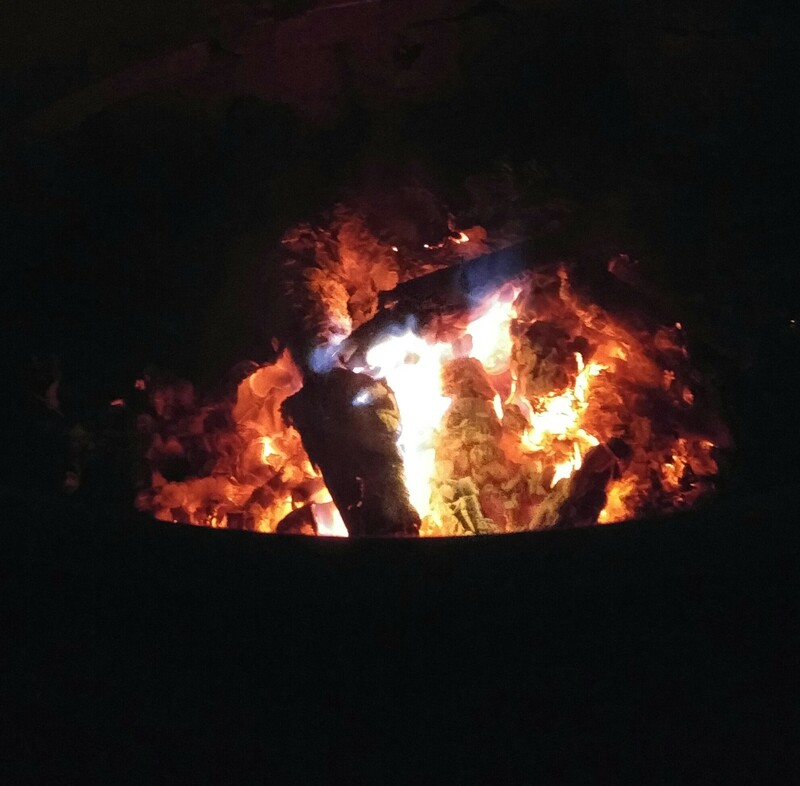 Last Saturday night, we had 16 folks gathered around the fire sharing testimonies and singing under the stars accompanied by two guitarists. Monday night, our daughter and son-in-law joined us for some family conversation and ice cream around the fire. After they departed, my wife and I roasted marshmallows and talked for a while. There’s something about a fire that draws you into some good fellowship. There’s something about a fire that also creates some good practical spiritual applications for life. Early on in the evening, the fire was full and burning bright. To keep it that way, I had to keep adding logs to stoke the fire, and I had to pay attention lest it die out. 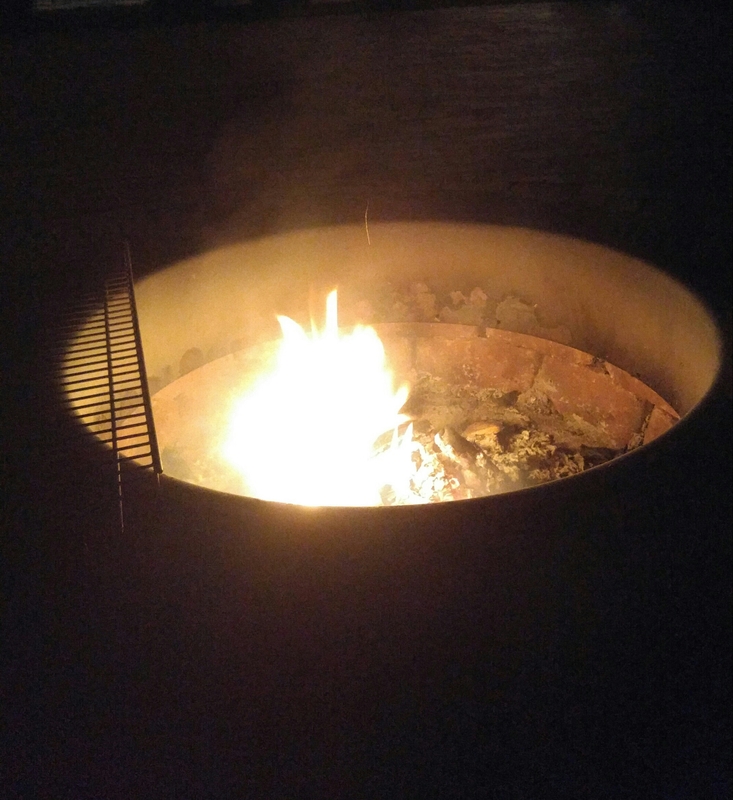 As I write this post, our fire pit has no life in it due to letting the fire go out and the cold temps settle in overnight on the remaining ashes and burnt wood. No one is sitting around the fire. No one is attracted to its glow, nor warmed by its flames, nor sustained by the food cooked over its embers. But, when the cools temps roll around this evening, that beckoning call will return. How careful we must be to keep our hearts burning for the Lord (Luke 24:32;Romans 12:11). Just as I have to keep an eye on the fire to maintain its blaze, may I tell you that the best way to keep your spiritual heart on fire is through intimate prayer. That includes your daily time of sitting at Jesus’ feet with your Bible and your eyes wide open listening and praying the Scriptures (Luke 10:38-42). 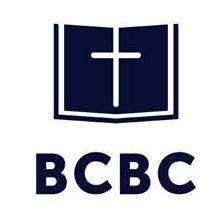 Also that includes conversing with Him throughout your day (Ephesians 6:18; 1 Thessalonians 5:17). Combined, that’s keeping your eye on the fire, the Lord Jesus Christ. All of genuine, authentic life comes from Him and abiding in Him (Psalm 16:11; John 1:1-4; 11:25; 14:6; Galatians 2:20; Colossians 3:1-4; John 15:1-17). As you pray, your heart will be warmed, your countenance will be changed, your life will be sustained, and you’ll find yourself wanting to be close to fire as you dwell in this cold, dark, sin-filled world.